Lidl may be best known for its cheap groceries and alcohol, or a random selection of household appliances and knickknack, but now the German grocer is also selling locally grown cannabis to its Swiss consumers. The hemp, cultivated in Switzerland by start-up company The Botanicals, is grown in automated greenhouses. It is said to support sustainable agriculture and renounces the use of chemical, synthetic or genetically modified substances. 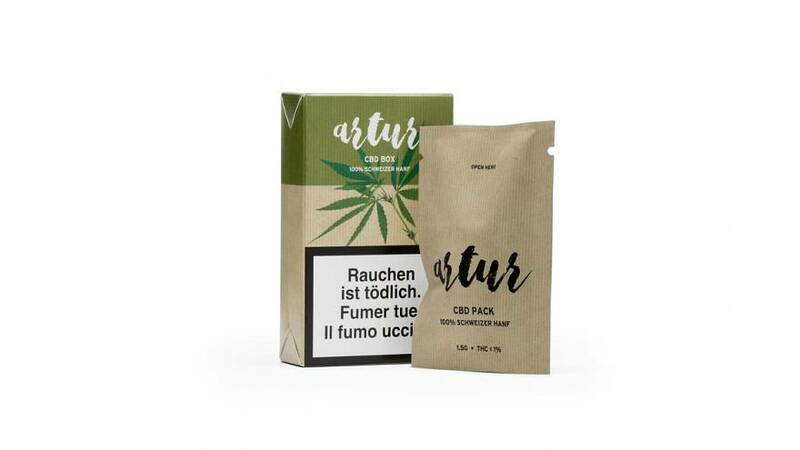 For €15 customers can get their hands on 1.5 grams of premium indoor cultivated Swiss hemp. A 3g bag will set you back €16.50. But the two products contain very minimal amounts of tetrahydrocannabinol (THC), the psychoactive substance often found in cannabis. However it is said to be high on Cannabidiol (CBD), an ingredient in the hemp plant. In 2011, Switzerland's laws changed to allow people over 18 to buy and use cannabis containing no more than 1% of THC. But health experts warn against the normalisation of the substance. Last year the charity Addiction Suisse advocated against CBD ingestion during pregnancy because the protective function of the placenta could be modified. Meanwhile, the Federal Office of Public Health says "its medicinal effect is for now not clearly ascertained by research."